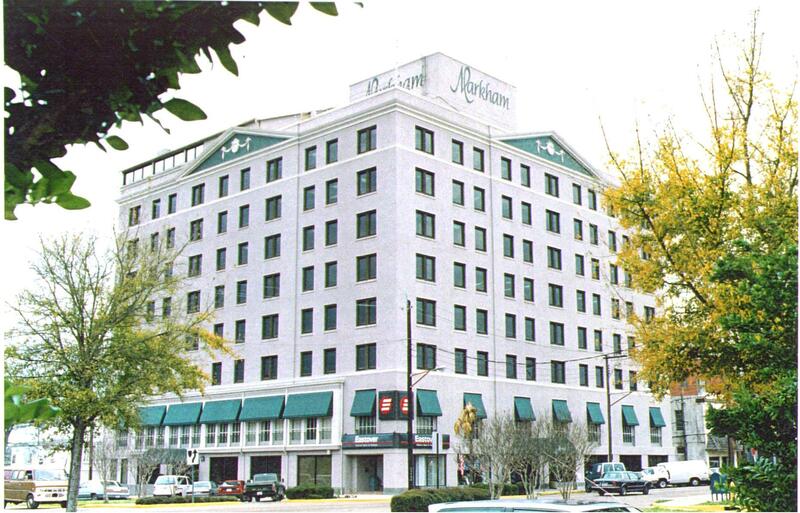 GPMU, LP is funding the conversion of the former Markham Hotel in Gulfport, Mississippi to a mixed-use facility that will feature retail and restaurant space on the ground floor and over 100 apartment units on the upper levels. GPMU expects to create 87 jobs, which is sufficient for its seven investors, who will contribute $4,000,000 to the overall development of about $30,000,000. Like Chattanooga Bank Building project (AMCA, LP), the Markham is considered a historic building and the government is prepared to offer tax credits in exchange for its successful rehabilitation. As of the 2010 census, the city of Gulfport had a total population of 69,220. Gulfport is co-county seat with Biloxi of Harrison County, Mississippi. Gulfport is also home to a large U.S. Navy base. The Marhkam’s location in downtown Gulfport is an excellent one as it has an unobstructed view of the Gulf of Mexico. Financing for this project includes EB-5 investment, a construction loan from a local bank, and tax credits proceeds. The Gulfport area, like many small cities, has significant demand for new apartment units. All EB-5 investors had their Form I-526 petitions approved between late 2016 and early 2017.